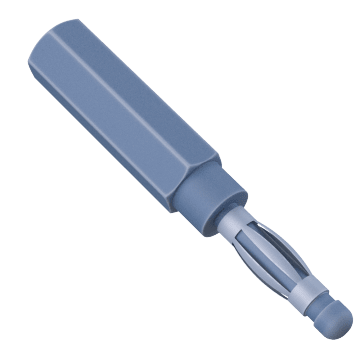 Make secure connections between test leads and electrical test equipment with these connectors. 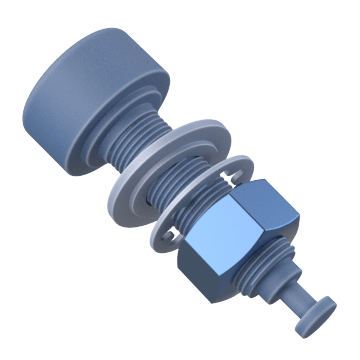 Use them to replace worn connectors and transition between different types of connectors. You can also create custom leads by attaching them to test lead wire. A common connector for testing equipment, use these standard banana jacks to mate with standard banana plugs. 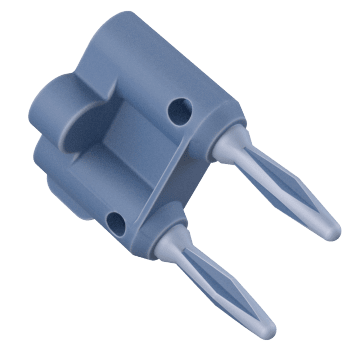 Create secure terminals on your circuit boards and devices for easy connections to test instruments or other external equipment with these binding posts. Use these to mate with either a standard banana plug or a bare wire connection. 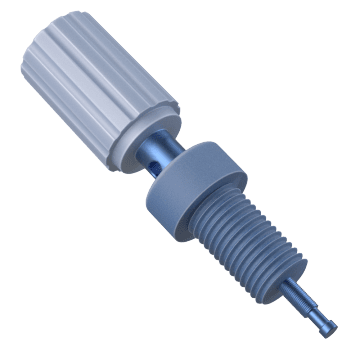 These plugs have lengthwise springs in their pins that bulge out slightly to help ensure good contact and a secure fit. For added safety when working with higher voltage equipment or when vertically stacking inputs, use these sheathed banana plugs with the standard safety-type banana jacks found on digital multimeters. Safety banana connectors have non-conducting sheaths (on plugs) and lips (on jacks) to reduce the risk of accidentally touching the conductors. Adapters convert one input into another output. 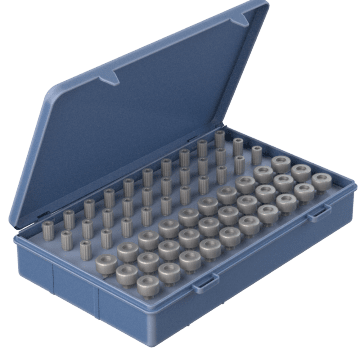 These adapters are used in test environments that have mixed sheathed and standard patch cords and instrument jacks. 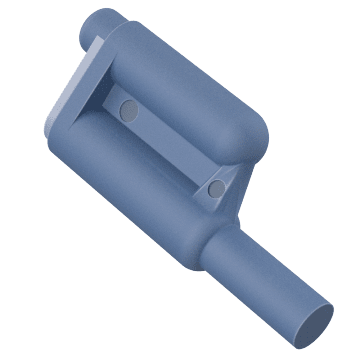 Join cables with BNC connectors or transition from BNC to another type of connector with these fittings. 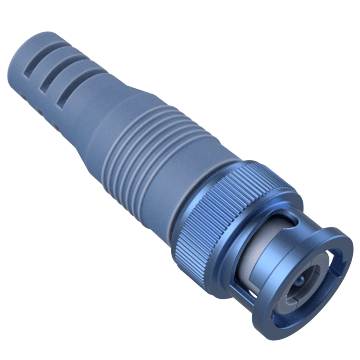 BNC connectors provide an easy connection and positive locking for a secure hold. 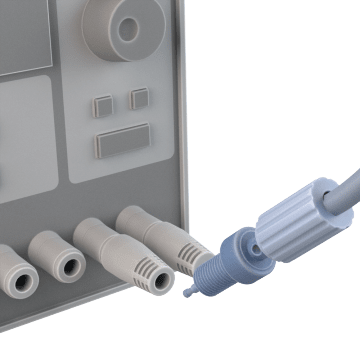 These kits contain a variety of radio frequency (RF) connectors to join similar or dissimilar fittings so you can make the connections you need.